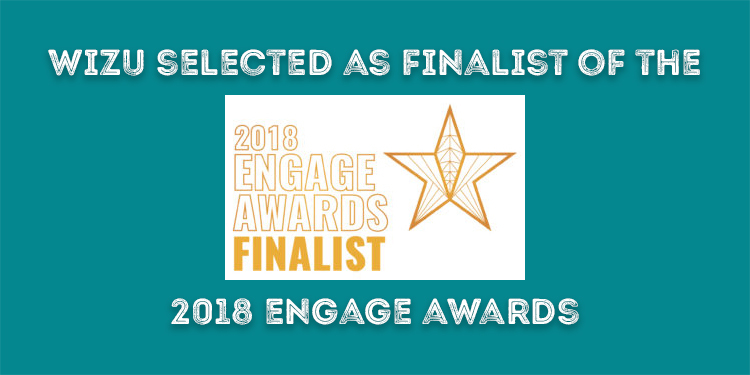 The Engage Awards are the only customer and employee engagement industry awards in the UK and being selected as a finalist is a great achievement given the extremely high standard of entries. 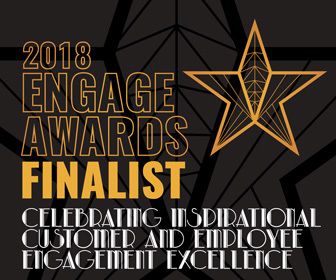 The Engage Awards, organised by Engage Business Media, encompass all areas of excellence within customer and employee engagement, with the finalists across the Awards categories spanning every single industry sector. 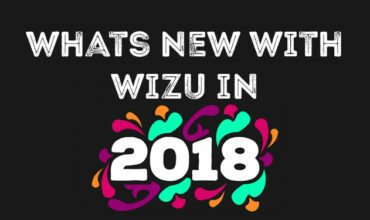 We’re Fusion Software, the makers of Wizu. 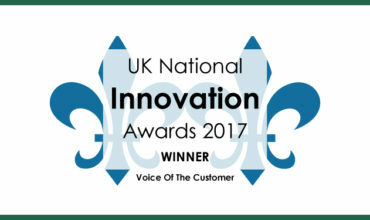 We’re a UK based company specialising in the development of innovative solutions in the voice of the customer/ feedback sector. Established in 2001, we have the experience and customer focused approach that delights our customers and ensures word of mouth referrals, many from the enterprise level space. We’ve developed a whole heap of solutions including Mojo Surveys, which was acquired by Microsoft in 2015. Wizu is the latest product from our stable of awesome tools that organizations can use to better understand how their customers and employees feel about them. It offers a conversational UI for Voice of the Customer, helping you to measure and improve customer satisfaction including NPS, CSAT and CES. 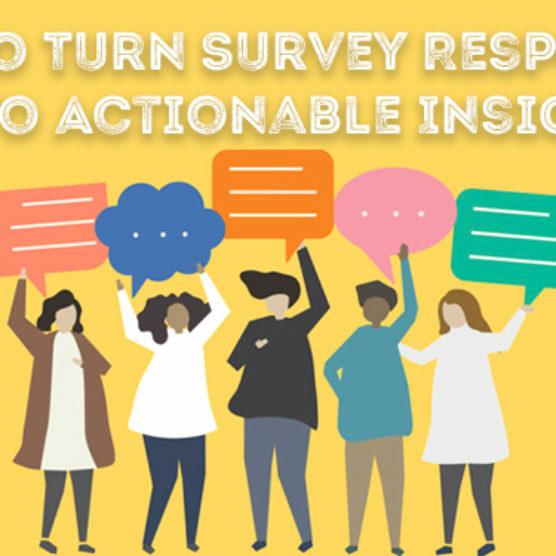 Inviting your customers to an engaging conversation with a chatbot results in better response rates and deeper insight. 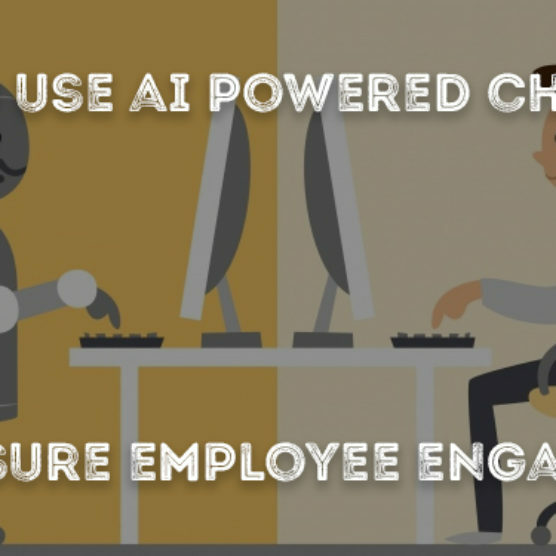 Wizu gives you the opportunity to design and build your own chatbots and conversations and include customer specific data to personalise each conversation. 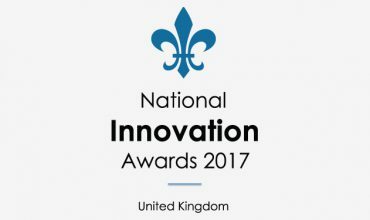 The Engage Awards showcase organisational excellence and also recognise individuals who have accomplished signiﬁcant achievements within the customer and employee engagement market.